Beautify CNMI! is a coalition of concerned citizens, private groups, and government entities united to enhance the Commonwealth of the Northern Mariana Islands' natural beauty and foster community pride in its residents and visitors. SEDC supports land initiatives - mentions Beautify CNMI! Balli Steel to collect junk cars for free - mentions Beautify CNMI! 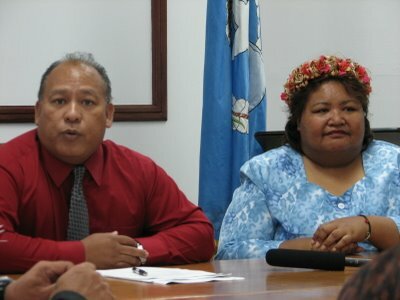 Collection of junk cars is 75% complete - mentions Beautify CNMI! Red flag raised on 14 beach sites - thanks, rain! 1020 on 10/20 is TODAY!!! Be a Beach Bagger this Sunday! Laderan Tangke Trail Needs YOU! Volunteer for 1020 on 10/20! Join our Facebook Fan Page!